Supporting families affected by alcohol and other drugs in Australia. FDS is seeking a motivated family worker to support the Manager to establish and expand the service in Queensland, based in Brisbane covering the State of Queensland. FDS is seeking a motivated family worker to support the Manager to establish and expand the service in Central Queensland, based in Rockhampton covering Central Queensland. 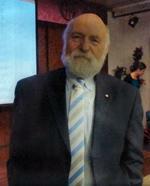 Tony Trimingham speaking on behalf of families at a pill testing demonstration at the Ted Noffs Foundation. 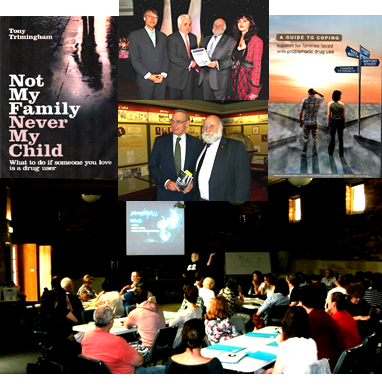 View Tony Trimingham speaking on behalf of families at a pill testing demonstration at the Ted Noffs Foundation. A 22-year-old man has died at a music festival after taking an unknown substance and it has created a fresh debate on pill testing. View the recent interview by FDS CEO Tony Trimingham with Sunrise regarding recent deaths at music festivals, and the need for pill testing. I am the very proud father of some very naughty children, and I would happily walk through fire for them. I am also an emergency consultant with an interest in illicit drug overdoses and, by obvious extension, how to reduce them. This year, I was proud to be part of an extraordinary coalition of individuals who conducted Australia’s first government-sanctioned pilot pill test in the ACT. Since the death of yet another young man at a music festival this weekend, from a presumed overdose, it is in this latter capacity that I have been asked, on several occasions now, “How do you feel about another festival death in NSW?” He has a name: Callum Brosnan.